Works of art in all sectors – literature, music and figurative art – are protected by copyright. An artist automatically acquires copyright when the work is created, without formalities of any kind. 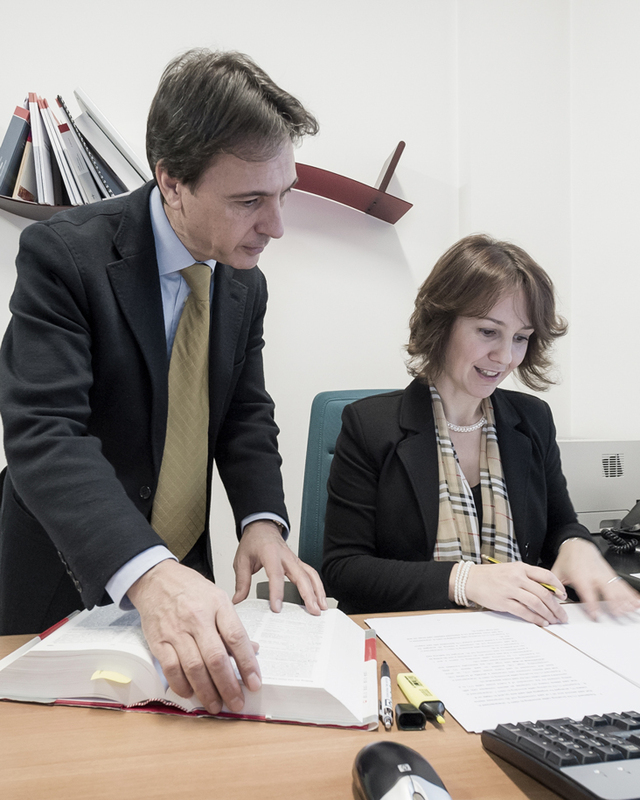 For the sake of precaution, it is advisable for the author to file a copy of the unpublished work with the competent authorities (the SIAE and the Ministry of Heritage and Culture for Italy), which certify the authorship and existence of the work. 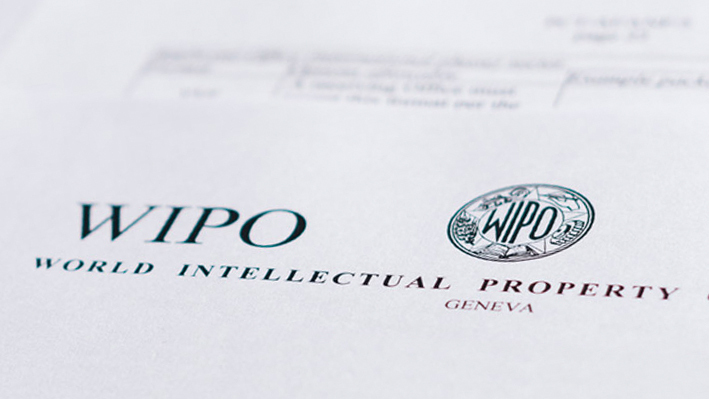 As intellectual property consultants, we offer integrated consultancy on the development of protection strategies for all artistic works, following the complete procedure from filing to relations with the competent national (SIAE) and international (WIPO) organisations. We also draft agreements on use and assignment of rights and provide legal assistance to authors if their rights are infringed. publication, i.e. 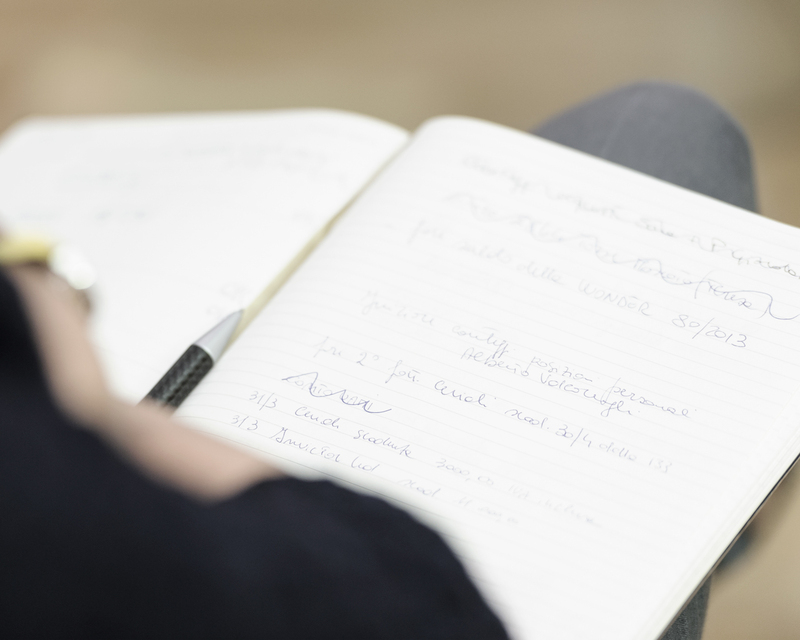 the right to decide whether or not to publish the work. Moral rights are non-transferable and are unlimited over time. translation rights, i.e. the right to produce copies of the work using any medium. Financial rights remain valid throughout the author’s lifetime and for 70 years after his/her death, during which time the legal heirs of the author hold the rights of economic use. Financial rights may be purchased, assigned or transmitted in all forms and methods allowed by law. 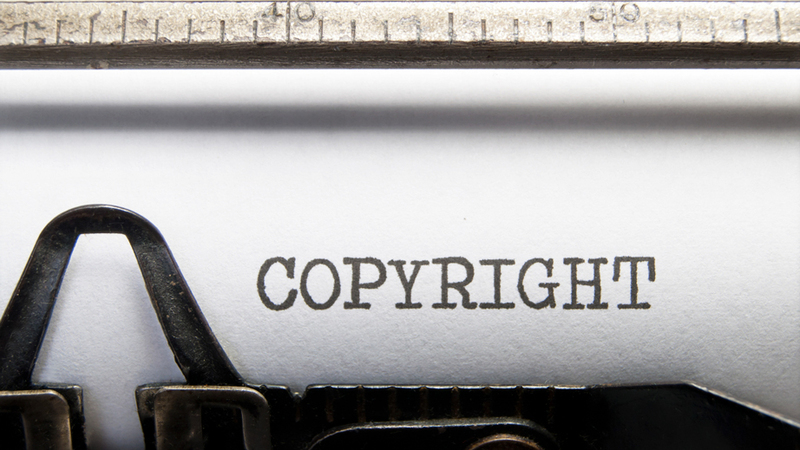 What are the laws governing copyright? 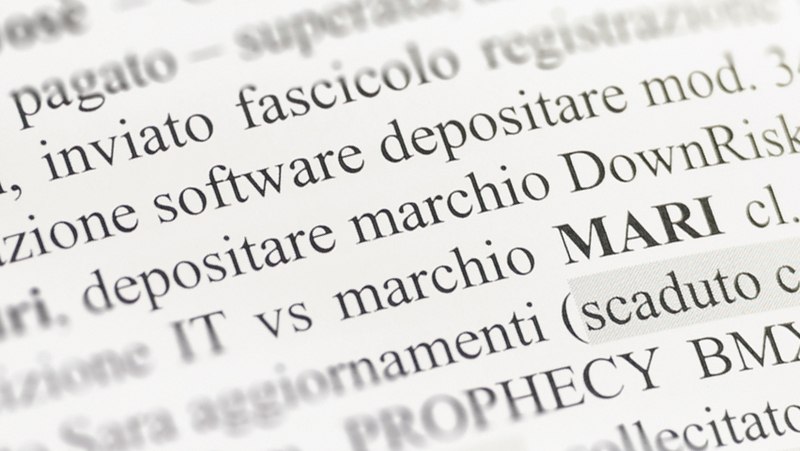 In Italy, copyright is protected by special law no. 633 of 22 April, 1941; internationally, reference is made to the Berne Convention and the Universal Convention on Copyright.